Robert Mercer hails from Long Island in New York on an estate known as the Owl’s Nest where he is famed for having an HO model railroad set up that cost him over $2 million to install. (It was the subject of a big lawsuit when Spencer sued the installer for over charging him.) His yacht, Sea Owl, has a playroom for the grandkids that’s pirate themed, complete with a hand made Venetian glass chandelier. He is a competitive poker player. And the man is famous for having themed Christmas bashes at his house. Last year the theme was World War II. Mercer went as General Douglas MacArthur. Ted Cruz attended dressed as Winston Churchill. Mercer is known in Republican circles as being a bit of a hardliner. He advocates for abolishing the IRS. He wants the rules on finance and commerce to be loosened, especially in banking, and a return to the gold standard. He does not particularly believe in climate change. It is believed he is very pro-life…but no one really knows for sure because he doesn’t actually talk about it. His money is usually doled out by his daughter Rebekah. He is known to back the Heritage Foundation and is an investor in Breitbart. He has also put money into psychological profiling of voters through a company that compiles and analyzes data known as Cambridge Analytica. 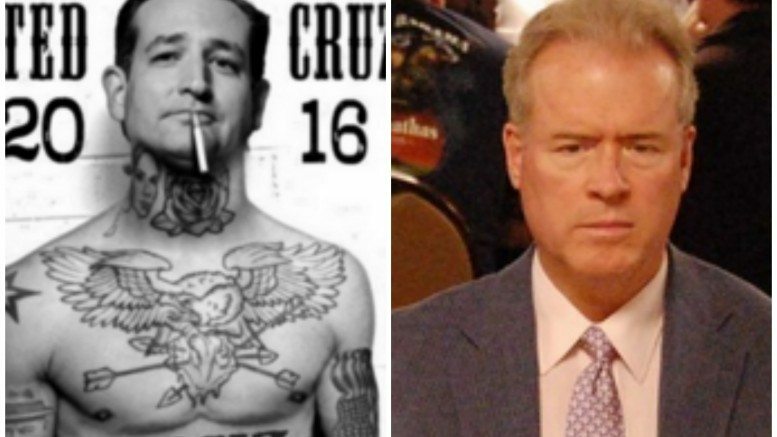 Mercer is also the main money – to the tune of $11 million – to back Ted Cruz via attack ads produced by the super PAC Keep the Promise I for the next round of primaries. 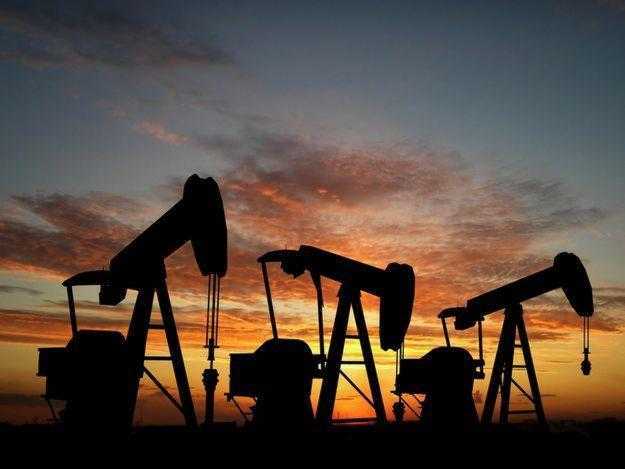 All this was acquired thanks to cash made by exploiting “weaknesses” in the market and by buying up debt for pennies on the dollar, and then cashing in once the debtor – for hedge funds many times debtors are nations recovering from economic distress – is in shape to pay massive returns on the investments. There are multiple strategies to making money for hedge funds, but buying up sovereign debt and then cashing in to huge profits is one of the most popular. Exactly what a hedge fund is is not really the subject of a bumper sticker or a sound bite. It’s basically a private investing club managed by someone with nerves of steel when it comes to taking calculated risks on market purchases. In Mercer’s case, he has a computer program figure out where the risk is, and what would yield the best returns. Add that in with Ted Cruz’s wife being a vice president at Goldman Sachs, and her involvement with the Council on Foreign Relations, and the idea that Cruz is an independent thinker on world-wide politics wears a little thin. Seriously, what does he have to say about building a wall on the southern border? Mercer is one of three main contributors to Ted Cruz’s campaign via super PACs in the Keep the Promise family. Washington’s dislike of Cruz does not seem to dissuade his donors and in fact the group wanted a “Trump-like” figure to run for president as they had research data indicating the country was ready for someone resembling the title character in “Mr. Smith Goes to Washington.” So, they decided to go with Ted Cruz. In 2014. Let that sink in, and then start thinking about how the blogosphere, mainstream media, and the alternatives have lined up backing one candidate or another. So, who is the big money behind Ted Cruz? Yet another hedge fund manager. This one reflects more of what conservatives advocate, but still, he wants monetary policy loose enough to exploit market weaknesses. Not that that is illegal, but depending on who the victim is, it might be unethical. 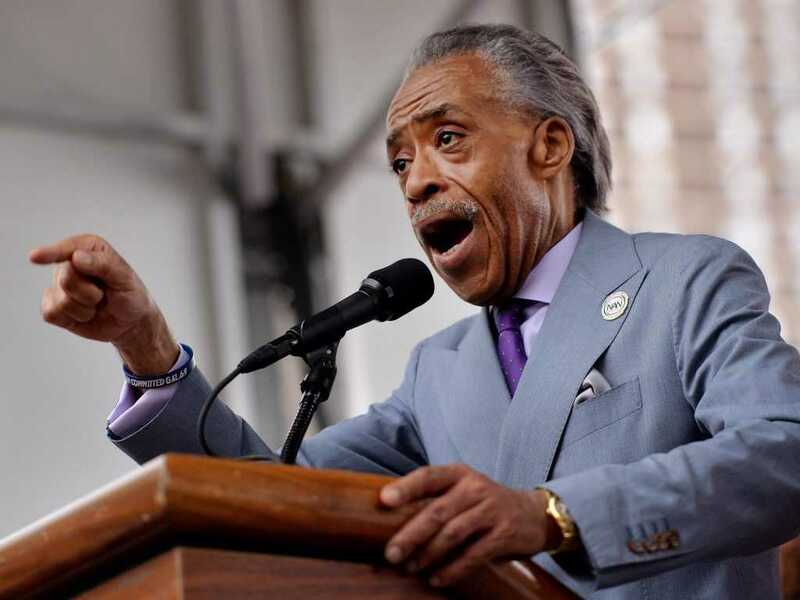 Al Sharpton’s Sickening Insult To Police Will Make Your Blood Boil! Yeah, He Really Said That!